The European Commission is set to announce heavy investment in cyber security, warships and drone technology, in a joint defense plan to be revealed on Wednesday, the Financial Times reports. It follows a resolution calling for the creation of an EU army. European Commissioner Jyrki Katainen will this week provide details on the European Defense Fund, a mechanism for EU members to combine their defense spending. The fund was unveiled by European Commission President Jean-Claude Juncker in his September state of the union address. "For European defense to be strong, the European defense industry needs to innovate. That is why we will propose before the end of the year a European Defense Fund, to turbo boost research and innovation," Juncker said at the time. The fund aims to increase “Europe’s land, air, sea and space capabilities, as well as investment in cyber security and intelligence gathering,” the FT reported. 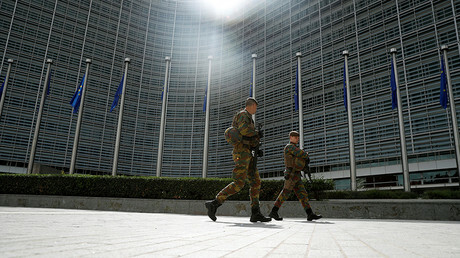 It comes a week after the EU Parliament passed a resolution calling for the creation of a joint European army. The non-binding document was adopted despite protests from the UK, which has traditionally opposed attempts to consolidate European military assets under any organization other than NATO. The idea of an EU army has been floating around for decades, and was brought to prominence again after Donald Trump’s win in the US presidential election. During his campaign, Trump blasted certain US allies which he said relied on American military power for national protection rather than investing in their own defense. The criticism was specifically aimed at European NATO members, most of which are below the alliance benchmark of spending 2 percent of GDP on defense. After his election victory, Trump tried to allay European concerns over a possible US withdrawal from its NATO commitments. When combined, EU members are the second-largest defense spenders globally after the US. However, European nations’ militaries are rife with inefficiency due to duplication of spending, lack of interoperability with equipment, and technological gaps between producers. The EU Commission estimates that between €25 billion and €100 billion (between $26.5 billion and $106 billion) is wasted each year as a result. 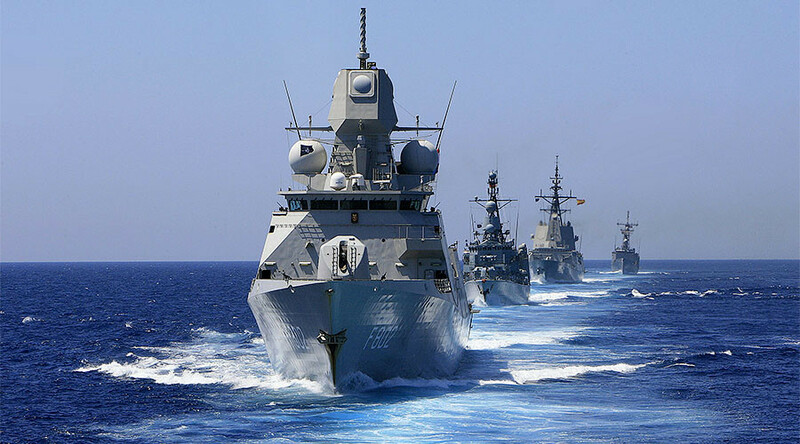 NATO has been discussing for years the specialization of individual members in various aspects of collective defense as a possible solution to European military inefficiency.